It seems like next year’s flagship devices might offer internet speeds that rival those of your wired computer. 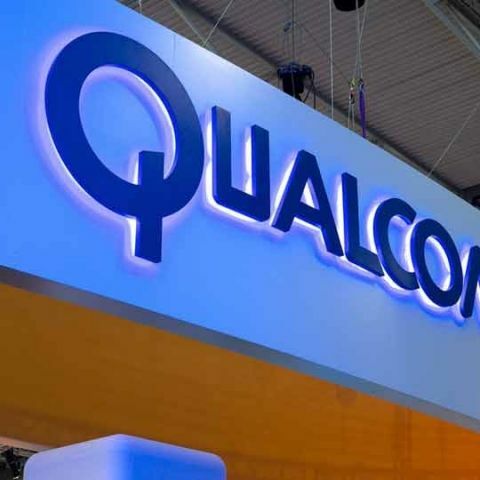 During its 4G/5G Summit in Hong Kong, Qualcomm a new X16 LTE modem that is capable of download speeds of up to 1Gbps. The chip is first used on the Netgear Mobile Router MR1100. Further, the company also announced Telstra’s new Gigabit Class LTE network which is enabled by Ericsson. It was noted that Telstra will now complete device, network and user testing ahead of the commercial launch in the coming months. It is possible that this the X16 LTE modem will be used in Qualcomm’s upcoming flagship grade 800 series (possibly the Snapdragon 830). Besides this, the company also unveiled three new low and mid-range chipsets in the 600 and 400 series. This includes the Snapdragon 653, 626 and 427 SOCs.